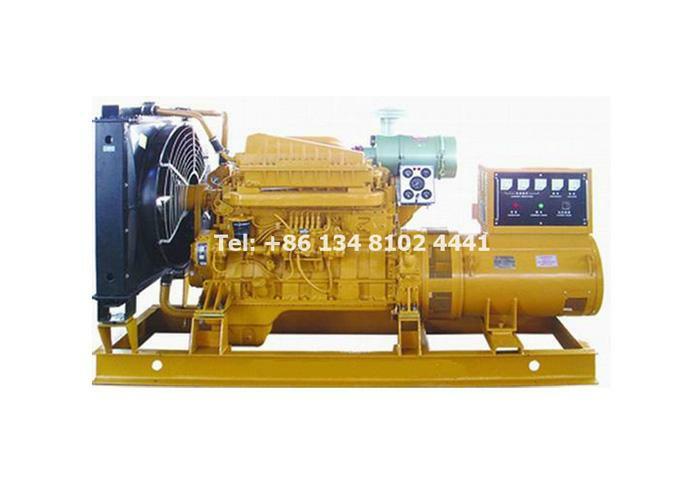 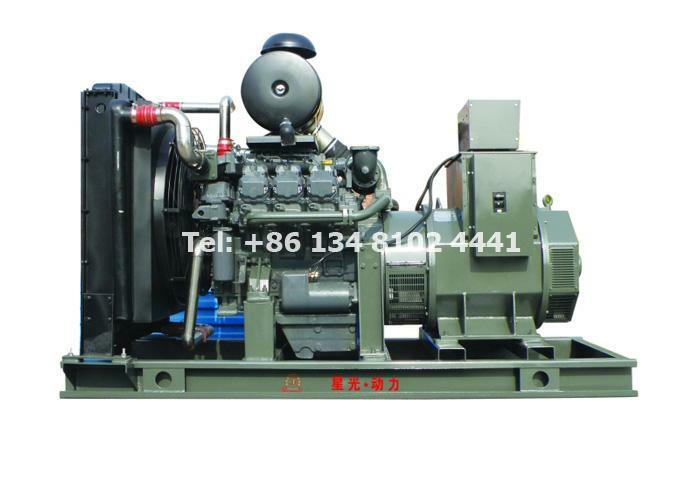 On August 1st, 2018, We signed 1 set 600KW 750KVA Cummins container type silent diesel generator set contract with our Ethiopia client. 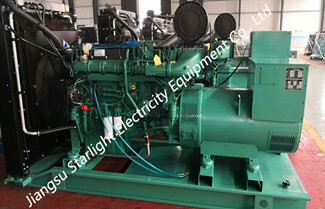 On July 30, Jiangsu Province Unit of Measurement issued a "Certificate for Measurement Assurance" for our Starlight company. 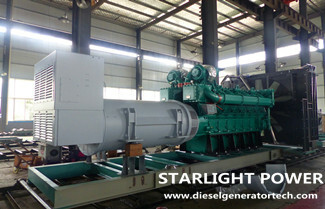 On July 25, 2018, Bangladesh client Firdous visited Starlight Power factory. 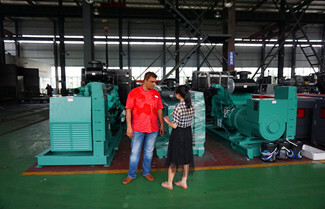 Starlight company foreign trade sales manager Rita and general manager Mr.Gu received the client. 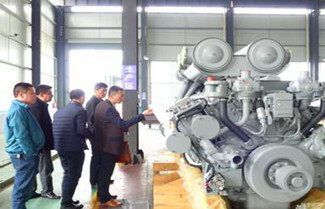 ​On March 22, Erdos Group Minister Mr.Zhang and the company staffs visited our factory for inspection and talked about cooperation. 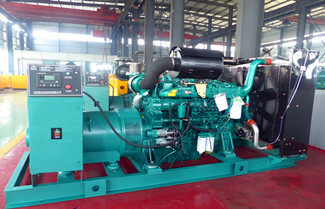 Our company gave a warmly welcome for their coming. 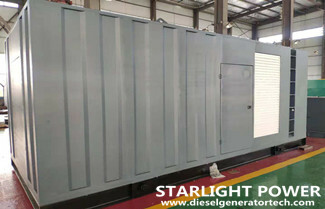 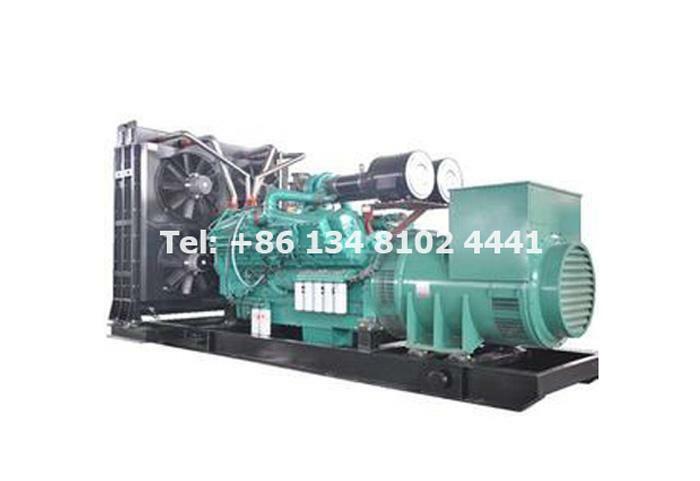 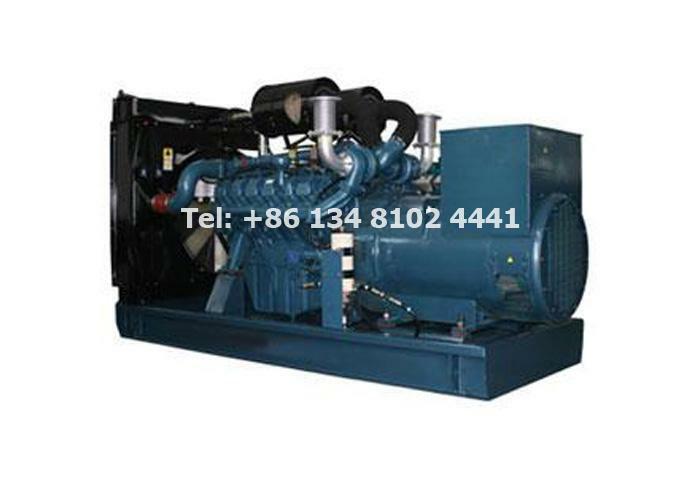 On 21 June, 2018, our company – Jiangsu Starlight Electricity Equipment Co.,Ltd signed 2 sets 1600KW 2000KVA big power Yuchai diesel generator with Nestle Shuangcheng Ltd. 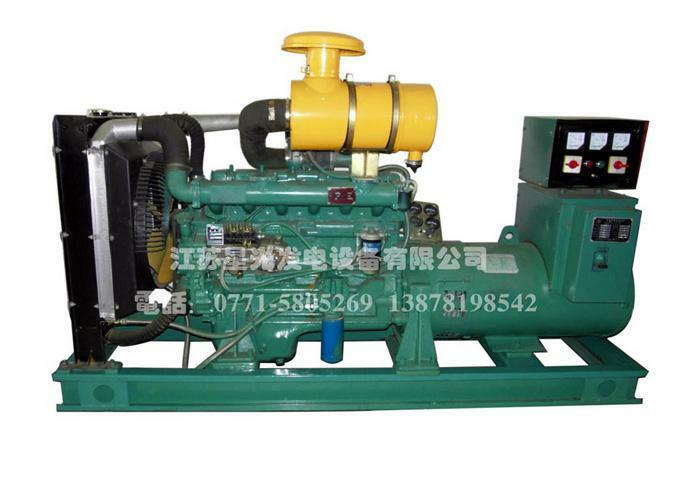 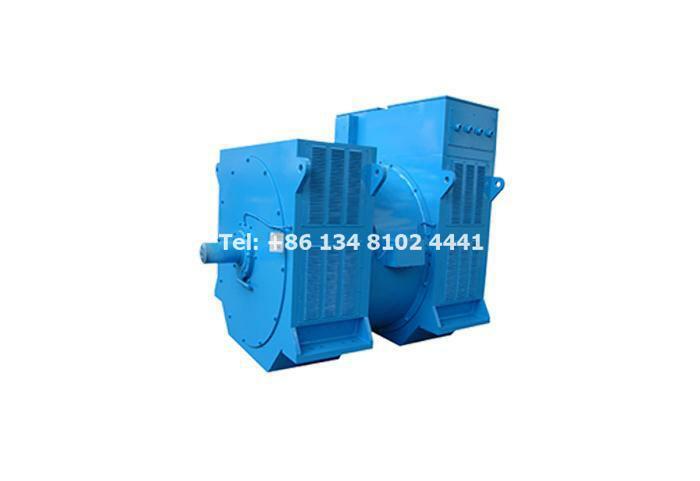 The genset style is open type generating set. 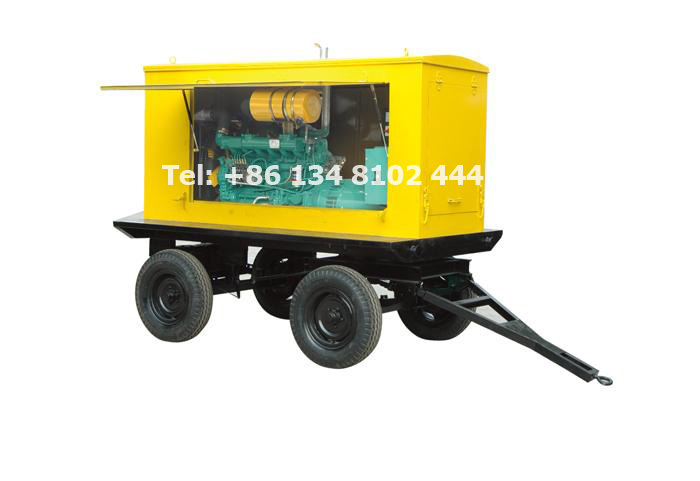 On March 26, 2018, our company signed 12 sets ( 150KW, 300KW and 550KW) Volvo diesel generators with Pengxin Global Resources Co.,Ltd. 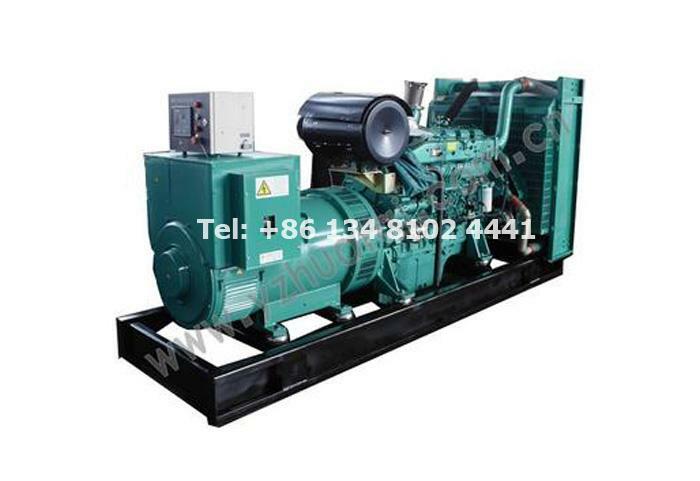 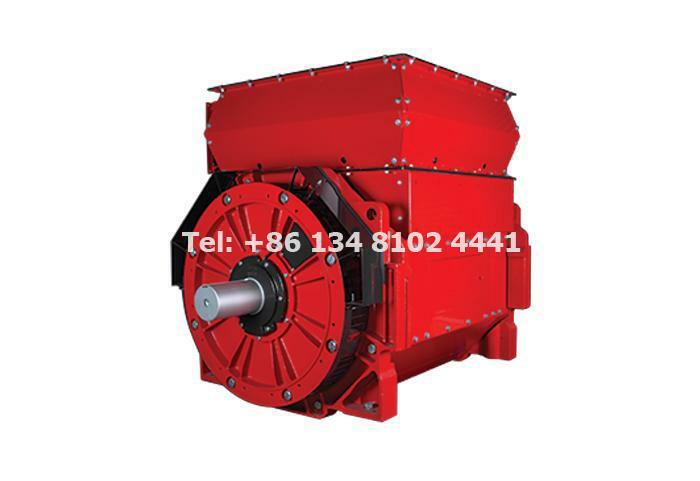 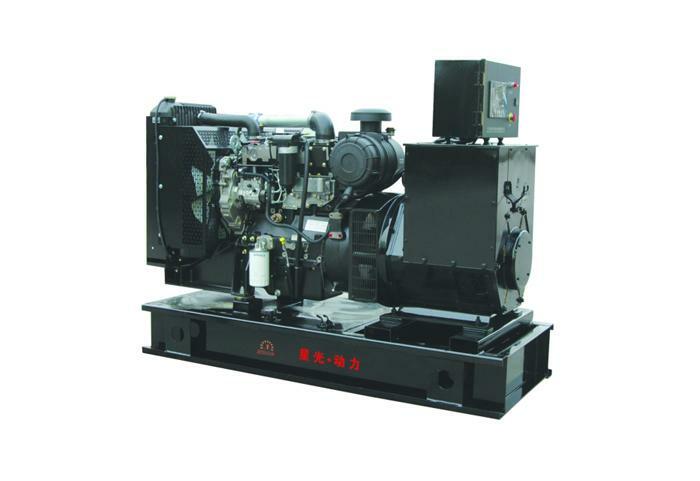 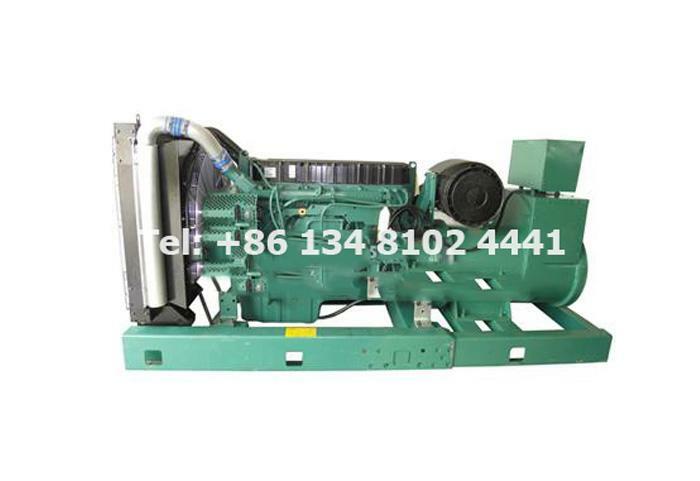 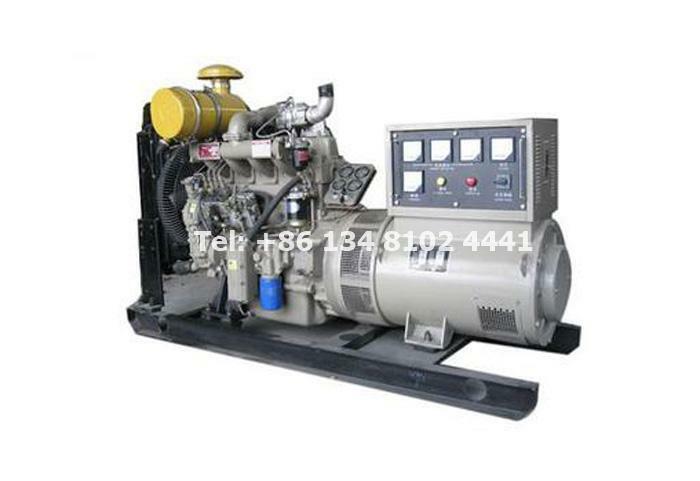 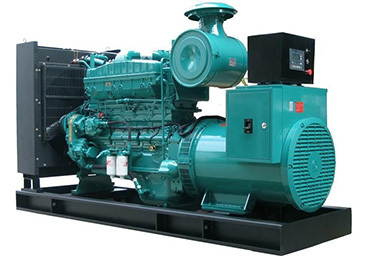 The first step in the purchase of a generator is to install, clearly understand what needs to be taken care of before the generator is installed, which can reduce unnecessary trouble.